Designed exclusively to fit the Haxnicks Raised Bed Base. 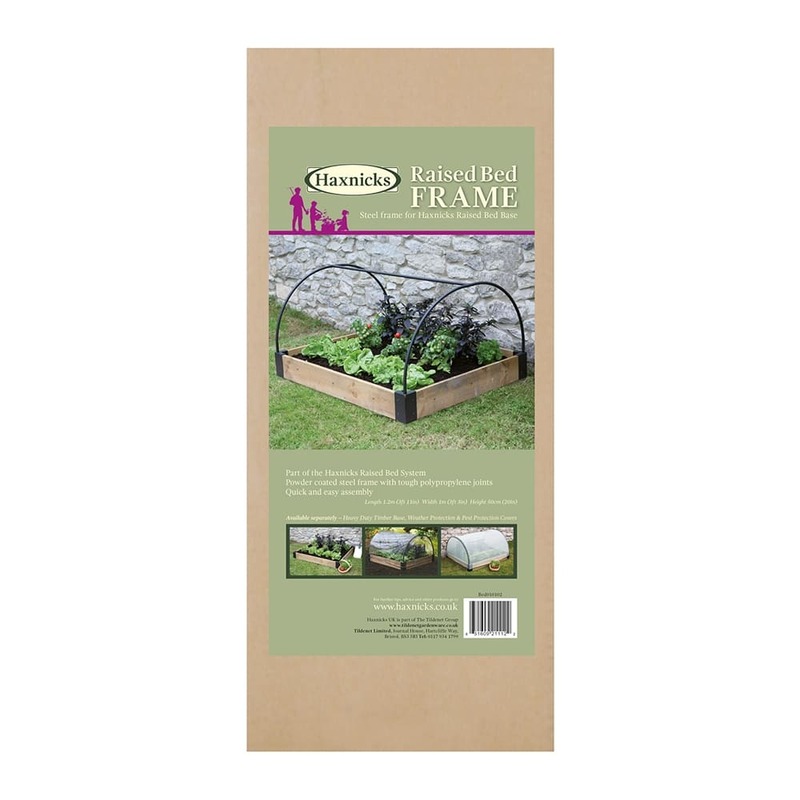 Designed exclusively to fit the Haxnicks Raised Bed Base as part of the raised bed growing system. These sturdy powder coated steel Raised Bed Frames are easy to assemble. No tools and no maintenance required! 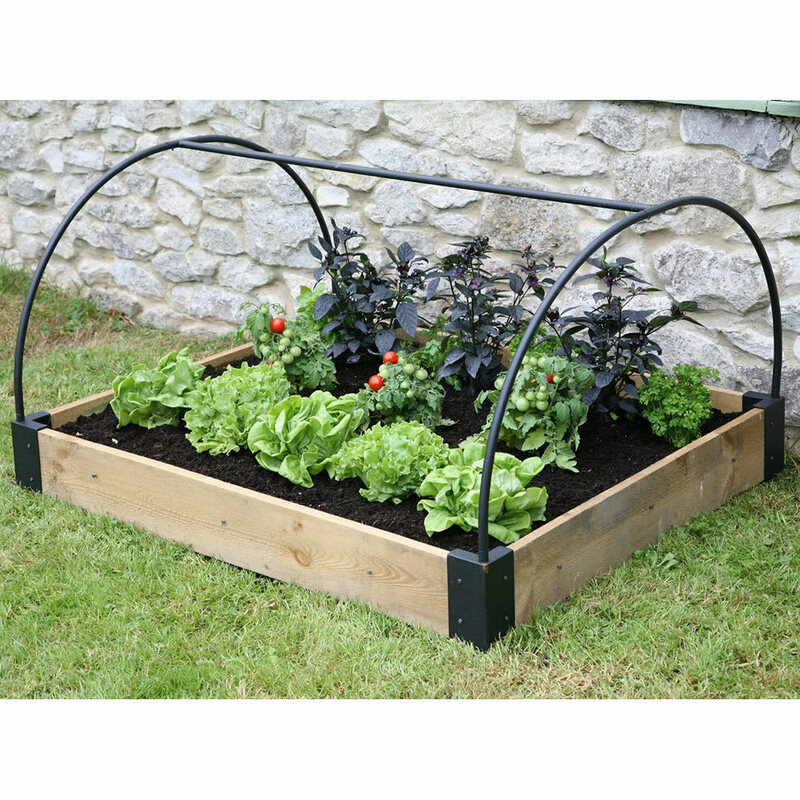 The frame is specifically designed to fit either a polythene weather protection or micromesh™ pest protection cover, to help protect your vegetables from both weather and pests as well as promoting strong and sturdy crops. 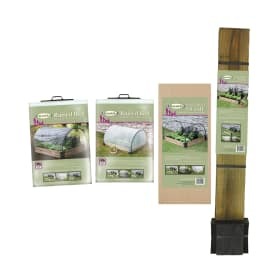 Please note: Poly and Micromesh Raised Bed Covers are sold separately.